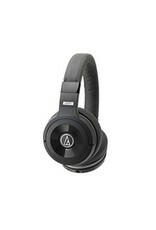 The ATH-WS99BT wireless headphones combines powerful Solid Bass reproduction with Bluetooth wireless operation. 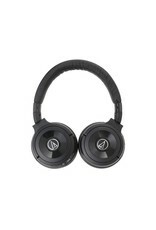 The headphones are equipped with a mic, and music playback and volume controls, allowing you to easily answer calls, adjust volume and handle playback (play, pause, fast-forward and rewind) of music and video on compatible smartphones and other portable devices. 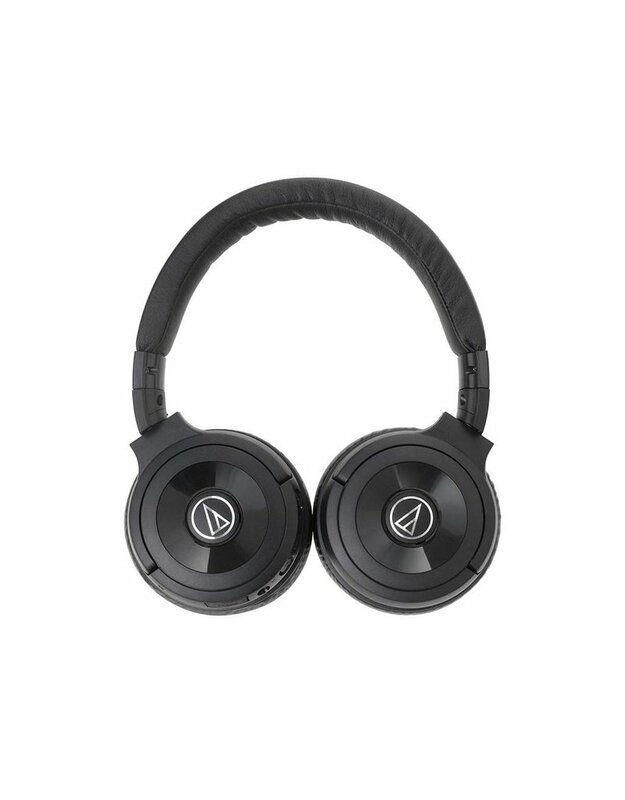 The headphones remember up to eight devices and automatically connect with the last paired device. 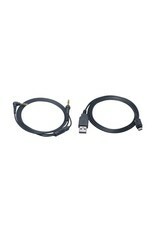 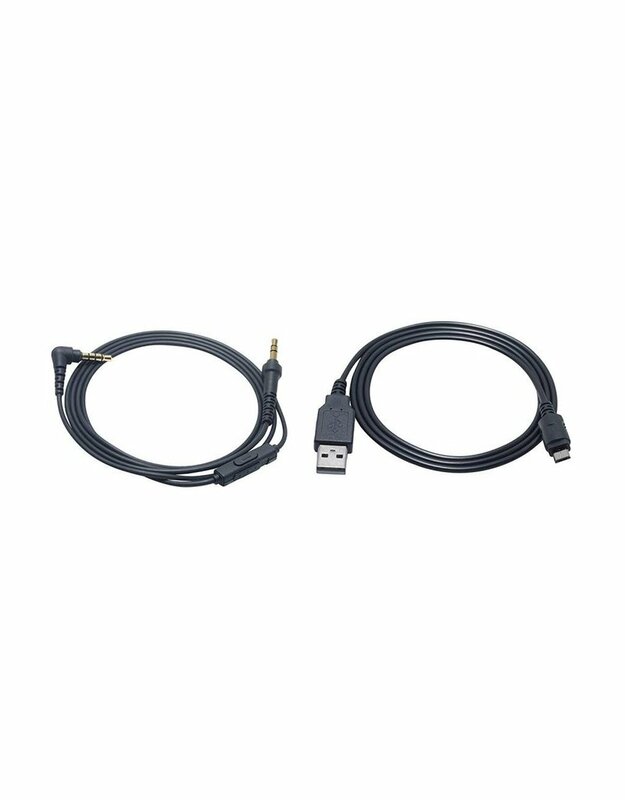 A 1.2 m (3.9') smartphone cable with mic and controls is also included to provide a standard wired connection that can be used in areas where Bluetooth wireless use is prohibited or when battery power is low. 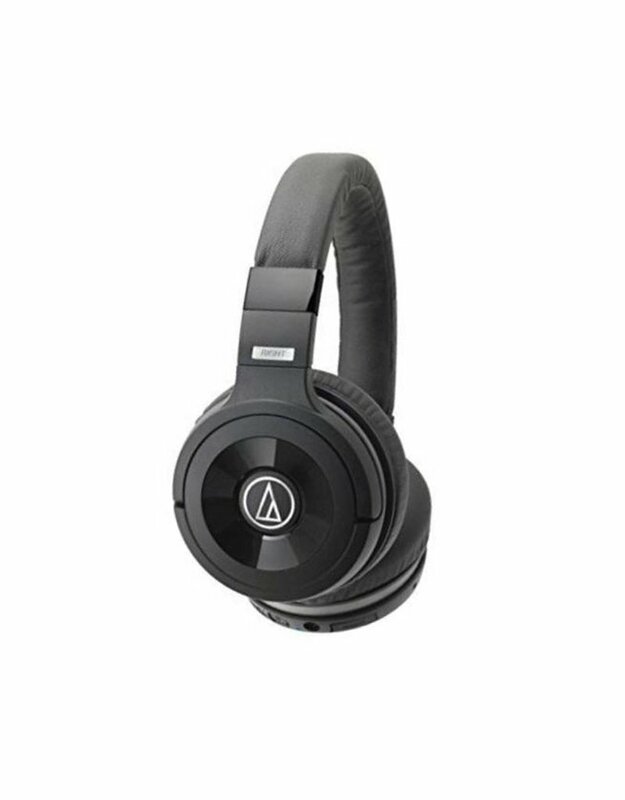 The ATH-WS99BT headphones also employ aptX sound-improvement technology, specifically created to yield the best-possible audio performance over Bluetooth transmission.